A wonderful ruraI atmosphere reigns in this valley. 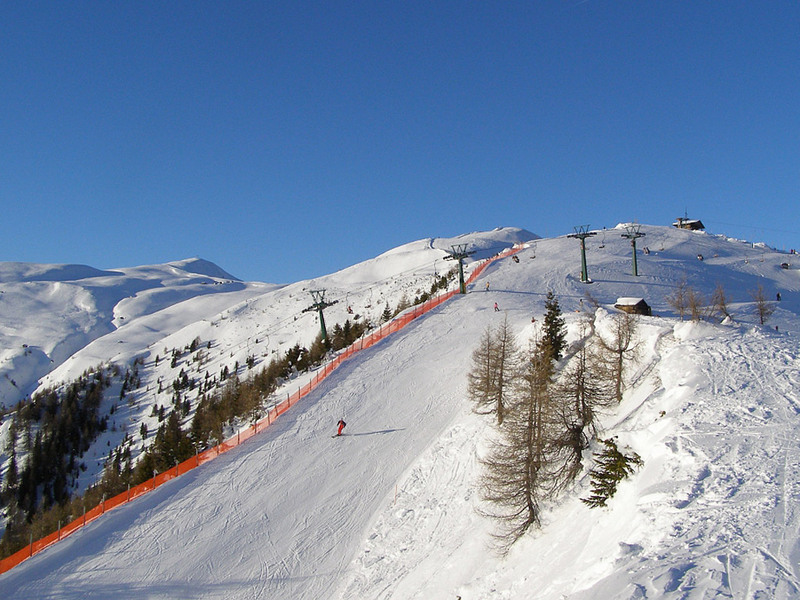 The Hochpustertal in Osttirol ski area receives good, regular snowfalls and prices are considered to be very reasonable. 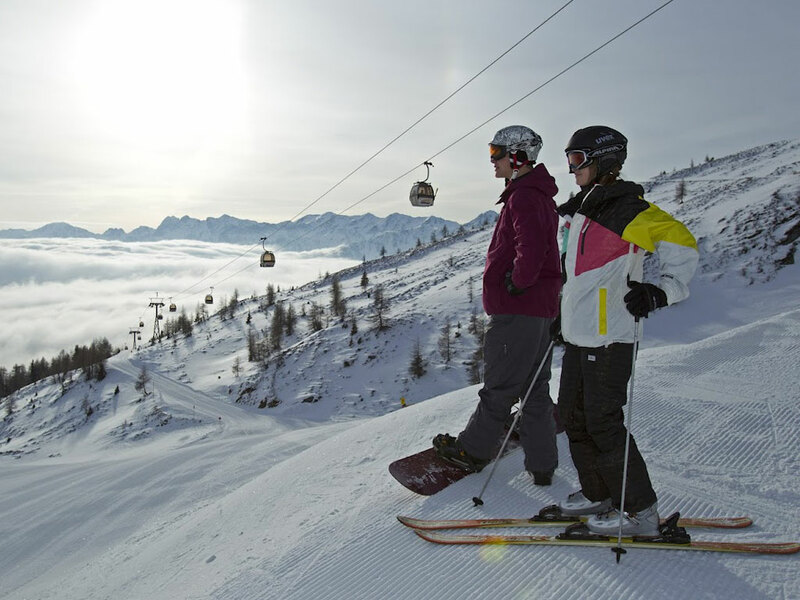 The three ski lifts at the bottom of the slopes lead to wide sunny areas with magnificent and varied skiing. 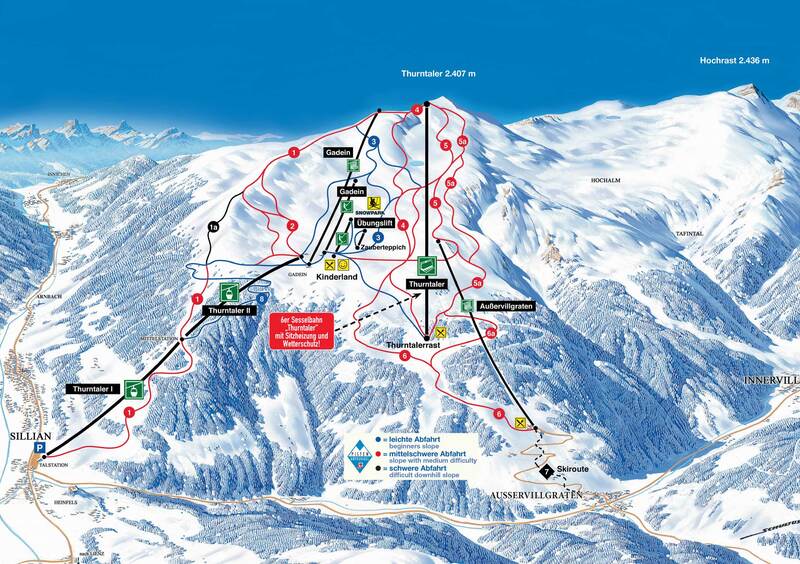 In general, the ski area is easy to get around and has ski slopes for all levels. The sunny position also offers nature lovers magnificent panoramic views. Hochpustertal Ski Centre is a paradise of sun and snow. 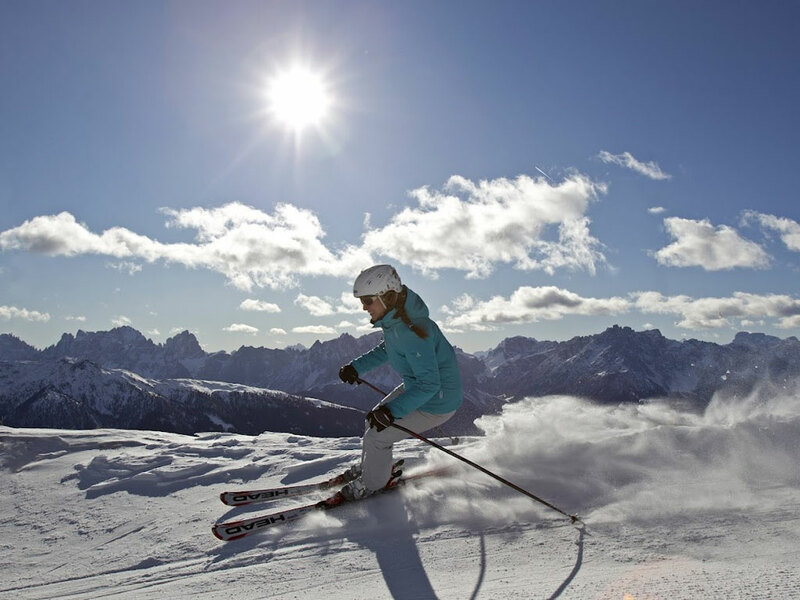 Sillian's 55km of perfectly prepared slopes and mountain cafes full of Osttirol atmosphere, make this a wonderful place. 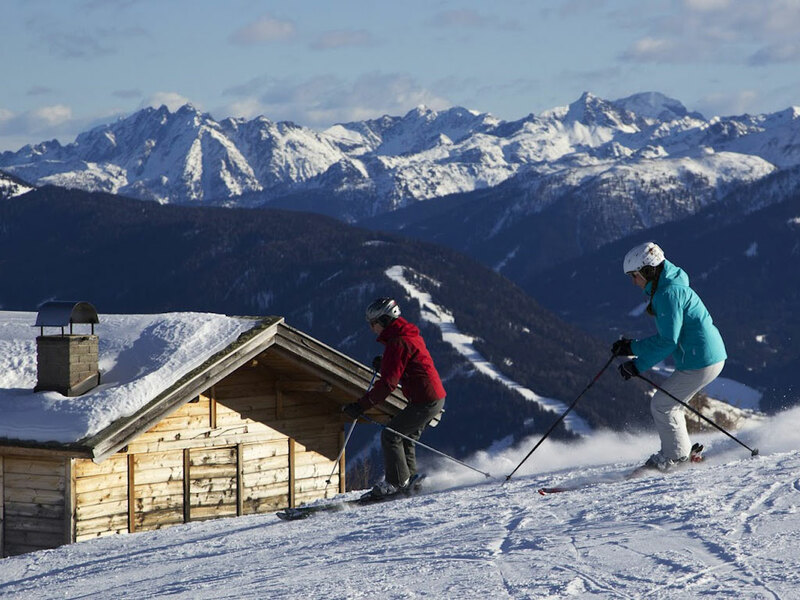 Mixed-ability groups, families, freeriders and snowboarders can all enjoy the 70km of slopes here. 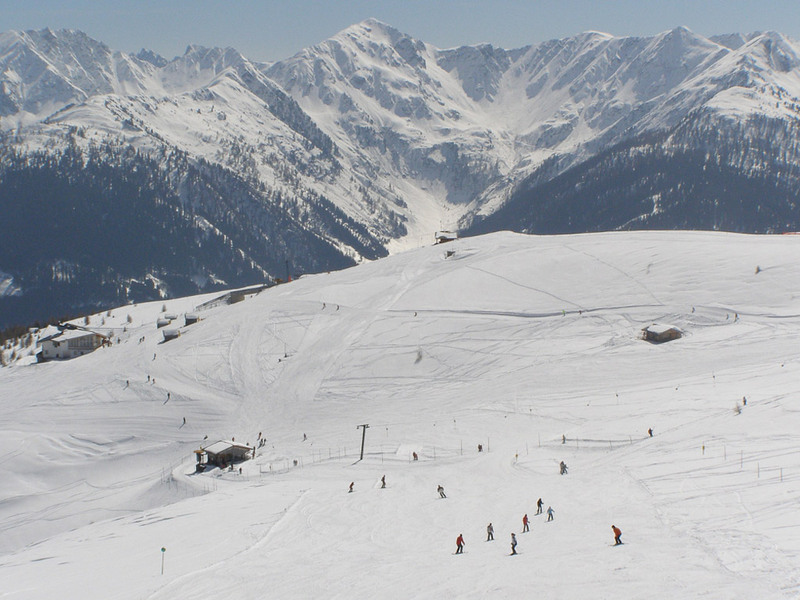 Thanks to the altitude (1100m -2400m), and the largest snow-making facilities in Osttirol, the ski slopes here are kept in peak condition right through the season. Far from the ski holiday masses, lift queues are unknown here - this is also due to the impressive carrying capacity of 10,000 people per hour. The Yellowsnow Funpark is located right next to the mountain station for the gondola. Kids really get to discover the pleasures of the mountains in Hochpustertal in 'Bobo's Children's Club'. There is a wonderful new heated 6-seater chair lift with a weather protection cover which is just the cherry on the cake! 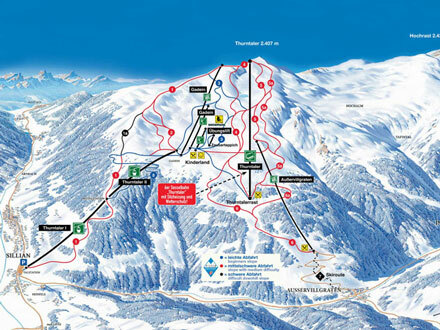 The information applies for the ski area of Skizentrum Sillian Hochpustertal. During the ski season information is updated daily.